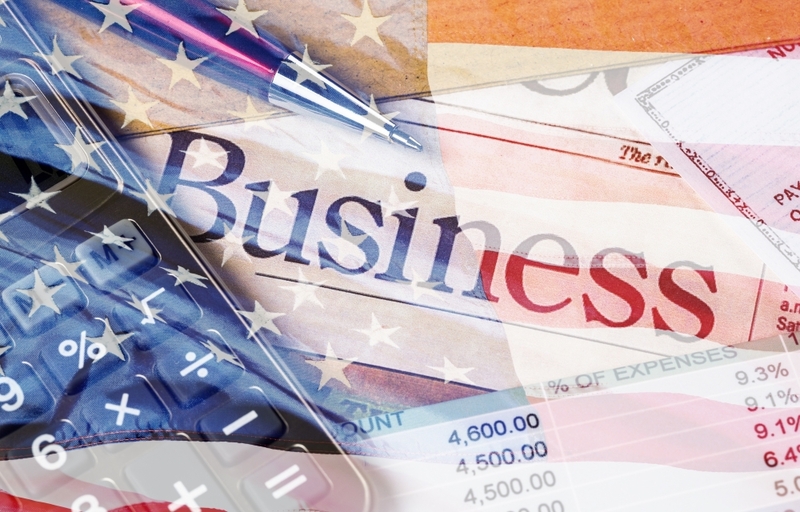 Overwhelmed by medical bills, mortgage, credit card debt, or IRS payments? Sometimes, it’s best to just start over – bankruptcy gives you the freedom to do it. Bankruptcy lets you eliminate or repay debt while under protection from the federal bankruptcy courts. It stops predatory lenders harassing you and resets your finances so you can take a breath and start over. At Vokshori Law Group, we believe that everyone deserves a second chance. Our bankruptcy experts will look carefully at your situation and guide you through all your options. We’ll work diligently on your behalf to negotiate a fair bankruptcy solution tailored to fit your needs and help you meet your goals. Personal bankruptcy options include Chapter 7, Chapter 13 and medical discharge. Whether your debt consists of credit cards, outstanding mortgages, or excessive hospital bills, bankruptcy may offer the freedom that you need to start over. 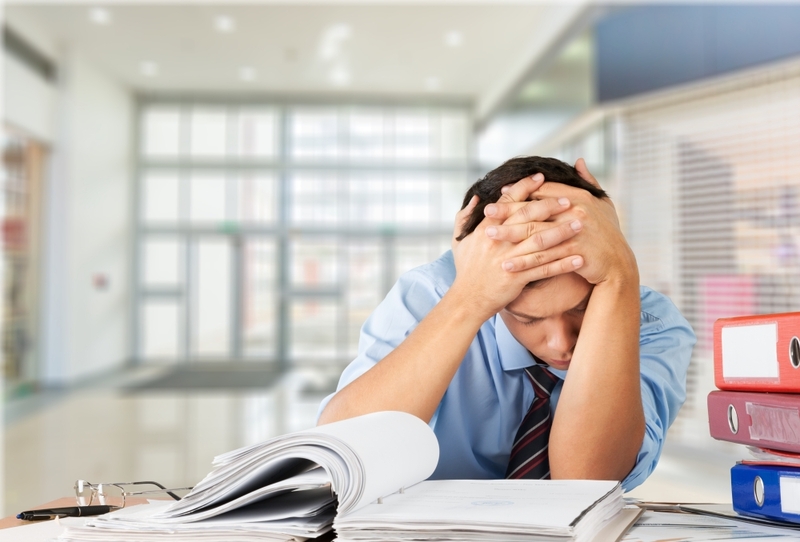 The key to bankruptcy is in weighing the pros and cons– and that’s where our qualified bankruptcy attorneys can help. We’ll review your financial position and carefully consider all of your options to determine the best course of action for you. Business is a gamble that doesn’t always pay off and any entrepreneur can find themselves with small business debt. It doesn’t have to mean the end of your finances, though. The right small business bankruptcy filing will take the edge off and give you the freedom to restructure and rebuild your business. 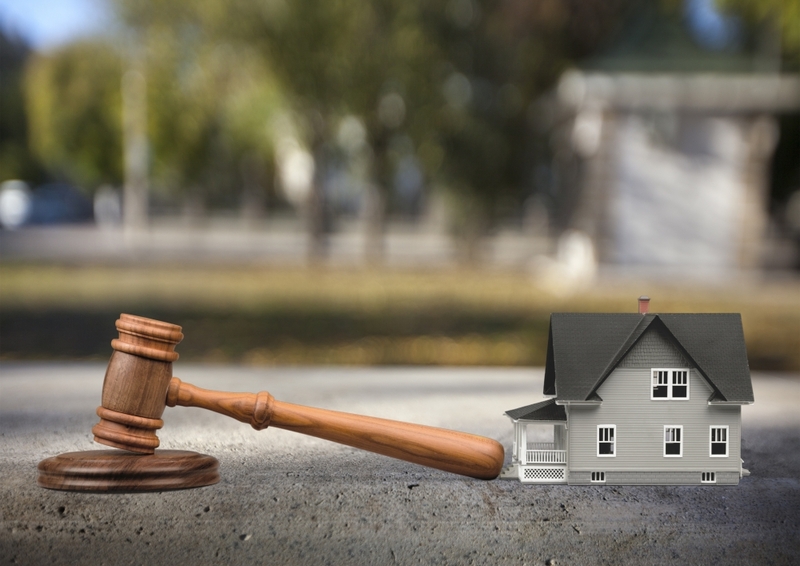 You may be worried that bankruptcy will mean selling your home. But that isn’t necessarily the case. A bankruptcy filed along with a loan modification can provide much-needed financial relief, while allowing you to keep your home. report. The good news is that it doesn’t have to stay that way! 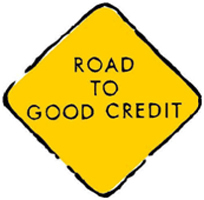 With the right direction, and a little bit of patience, your credit report can be restored and transformed – even after a bankruptcy! Whether you’re struggling to remove discharged debts from your report or looking for guidance to repair your score, we can help! Are you serious about taking control of your finances? Tell us what your goals are. At Vokshori Law Group, we’ve made it our mission to use our expertise to defend struggling and underrepresented families from unyielding lenders, and help them get back on the road to financial recovery. If you’re ready to stop worrying and experience financial freedom, we should talk.